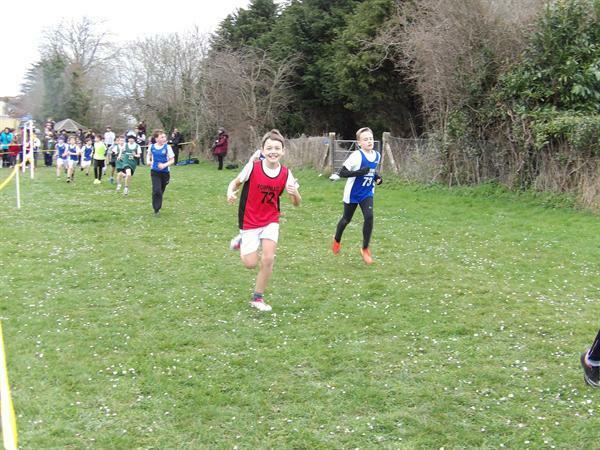 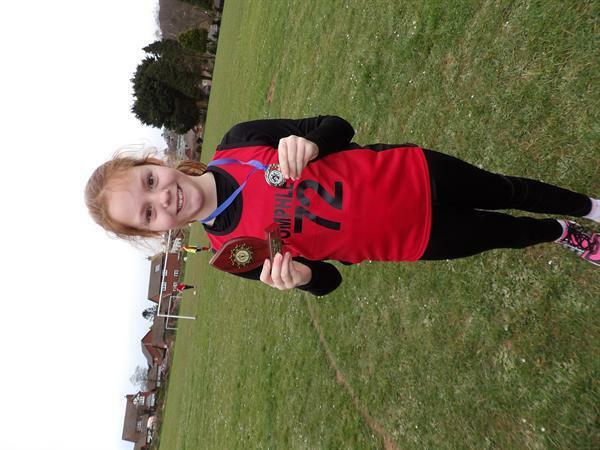 Over the last term our cross country team have taken part in 4 league races at schools across Plymstock, with the final race taking part at Goosewell last Friday. 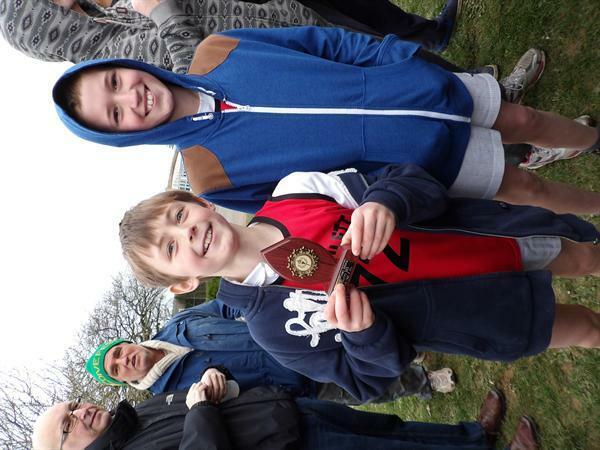 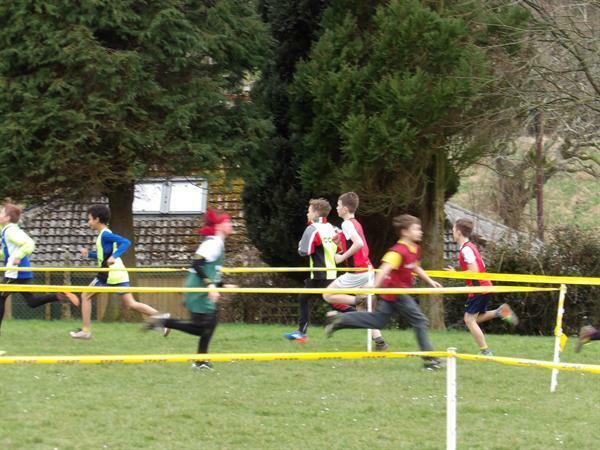 The Year 5 and 6 teams have run in all weathers and battled illnesses to take part, coming 5th as a team overall. 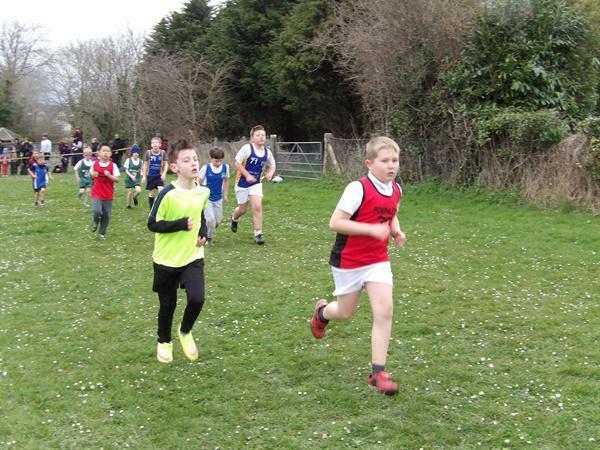 Individual mention goes to William H (Y6) and Leah G (Y5) who both came 3rd overall in their individual categories - a super achievement that takes consistent running to achieve. 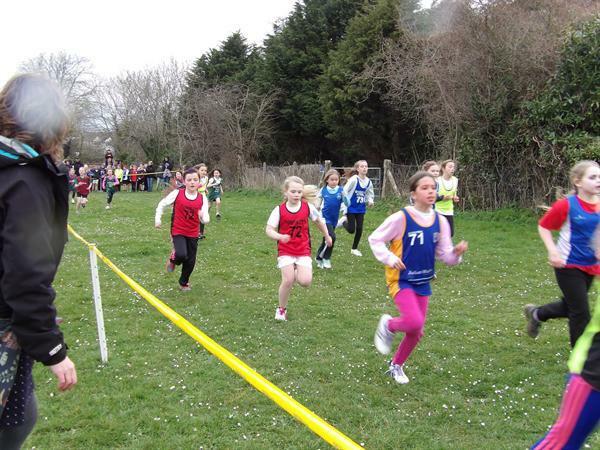 Well done to all who took part and earned valuable points over the 4 races.